We develop a close relationship with our clients from the outset, so that we understand their needs and can execute the project efficiently and within the budget. LANDinc has successfully managed large and small-scale projects in the public and private sectors, locally and internationally. We use a number of tools to ensure the project progresses according to schedule including establishing terms of reference, preparing schedules that are updated as unforeseen circumstances arise, developing critical paths and task assignments. We consult, collect and present to all parties in order to ensure smooth, positive and fully integrated project progression from the beginning. Our approach is to engage the local citizens and stakeholders, encourage meaningful participation to collectively determine what makes their community special, motivate them to solve large scale problems or realize hidden opportunities and to work together to achieve an agreeable result. We also specialize in promoting and marketing projects to stakeholders and funding partners. 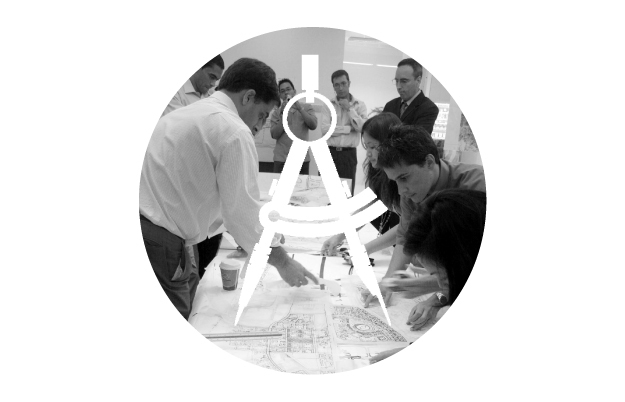 LANDinc holds a philosophy of integrating planning, design and specialty consultants from the outset. 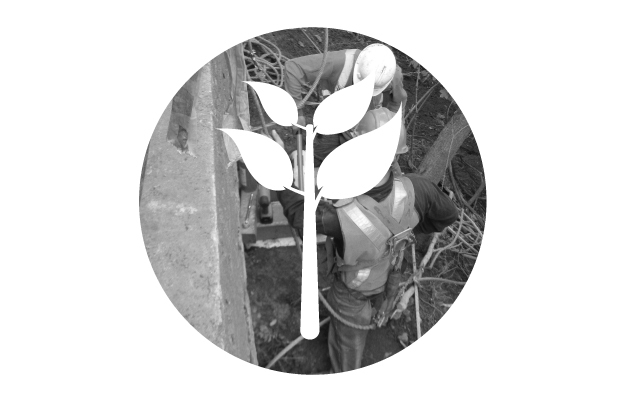 At every opportunity we share how our philosophy has lead to unique processes and projects around the world. Our team is composed of innovative thinkers and accomplished public speakers and presenters who provide design direction and expertise as well as presentations and public facilitation. Workshops, seminars, symposiums, conferences, forums, presentations, telephone interviews, questionnaires, round-table discussions, interactive design sessions - LANDinc is a leader in all forms of public consultation.